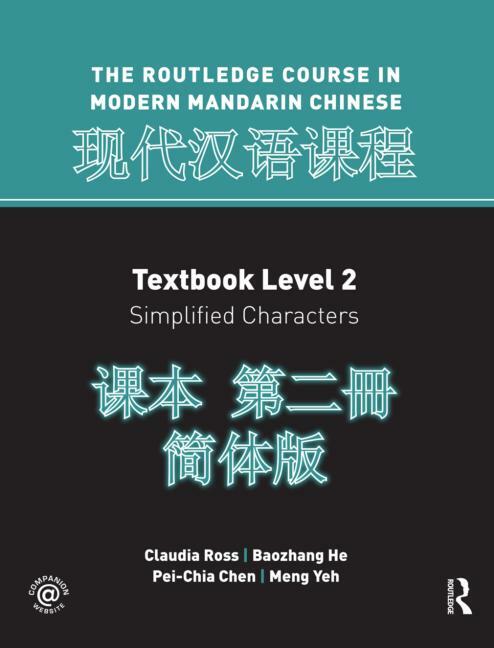 •full-color text design for the textbook and carefully matched designs for the traditional and simplified books, allowing for easy cross-reference. 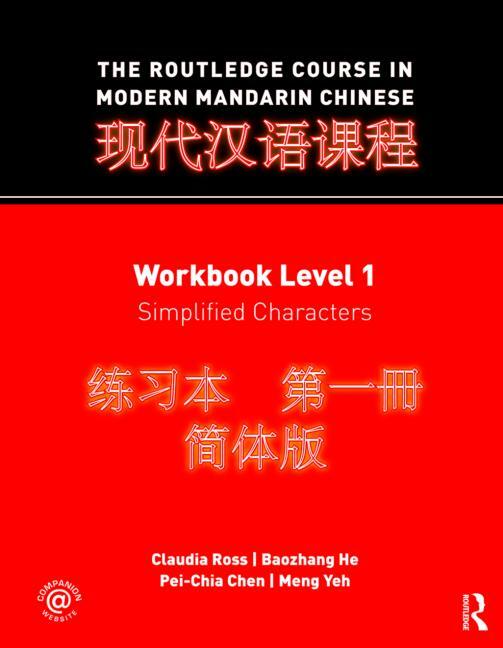 "This text offers a refreshing approach to learning Chinese that is lacking in the vast majority of learning materials. Each dialogue is contextualized so learners better understand how the language is used in a variety of communicative situations. Students learn not only what to say, but how to use the right language in a given context based on their role, and when and where the situation occurs. Sentence pyramid exercises provide a stepped approach that allows students to actually rehearse and perform the dialogues. 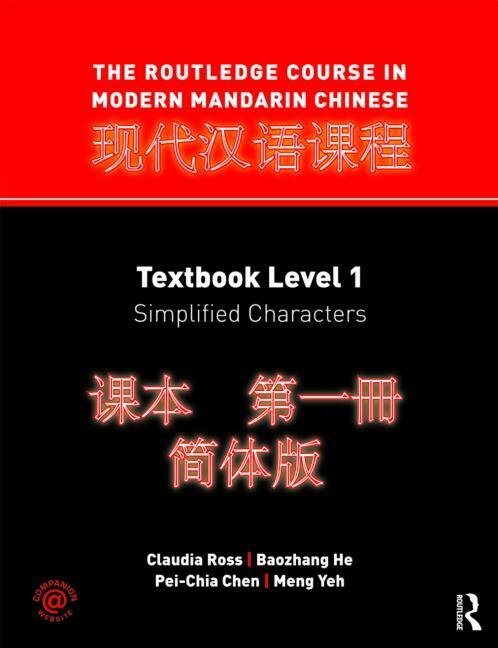 The material is presented in manageable units with clear and concise explanations that are understandable to students not familiar with linguistics jargon. 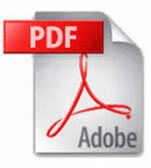 Valuable information on the social and cultural implications of the language is also provided. Claudia Ross is Professor of Chinese at the College of the Holy Cross, Massachusetts. She has served as President of the Chinese Language Teachers Association and as Director of the CET Chinese Program in Beijing. Baozhang He is Associate Professor of Chinese at the College of the Holy Cross, Massachusetts. He has served as Director of the Chinese Language Program at Harvard University and as Head Instructor in the Princeton in Beijing language program. Pei-Chia Chen is a lecturer in Chinese at UC San Diego and has previously taught at Harvard University. Meng Yeh is Senior Lecturer in Chinese at Rice University. She has served as a Board Member of the Chinese Language Teachers Association and is a founding member of CLTA-TX. 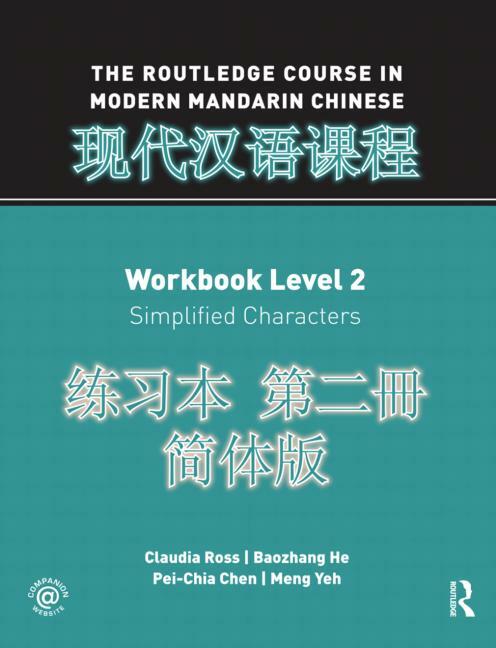 She is an AP Chinese consultant for the College Board and a certified Oral Proficiency Interviewer in Chinese for Language Testing International, ACTFL. 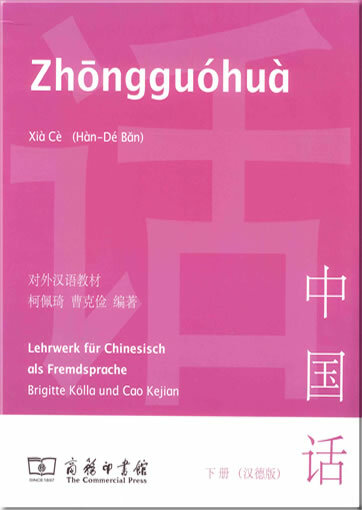 This product was added to our catalog on Sonntag 01 Dezember, 2013.